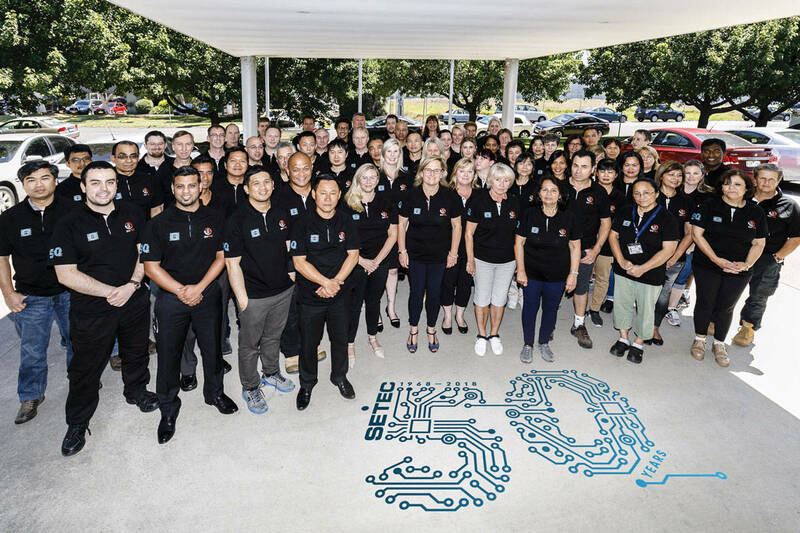 Setec has been supplying power management solutions for recreational vehicles since 2005 and became Australia’s #1 supplier of power solutions to RV manufacturers. The company has taken the next step and developed a range of products which can either compliment the power management systems installed in many of Australia’s caravans, be retrofitted, or used as stand-along items. In 2013, the brand BMPRO was born, representing a world leading range of power management and battery charging solutions for caravans and motorhomes. With majority of products designed and manufactured in Australia, The Setec BMPRO brand supports Aussie nomads facing unique challenges when travelling. BMPRO gives 4WDers, boaties, caravanners, motorhomers and camper trailer holidaymakers freedom to camp in comfort and travel further afield, providing solutions for off-the-grid travel and power management. Visit BMPRO for more information.